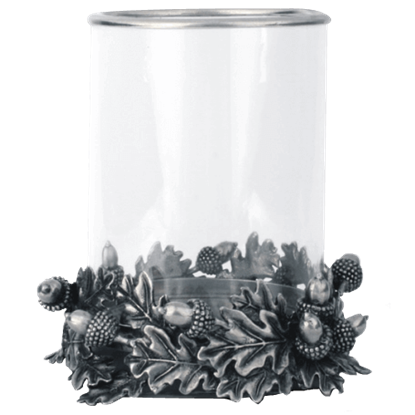 Chase away dark shadows with the unique Acorn and Oak Leaf Hurricane Candle Lamp. 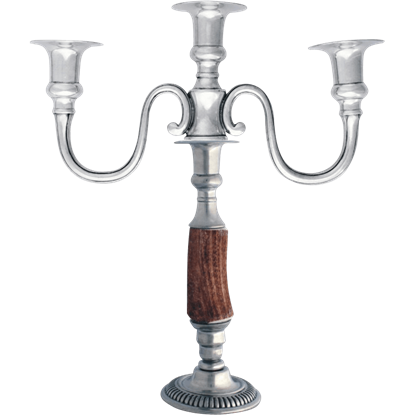 Attention to detail and design is on full display in this tall candle lamp, making it an excellent choice for mood lighting within your home. 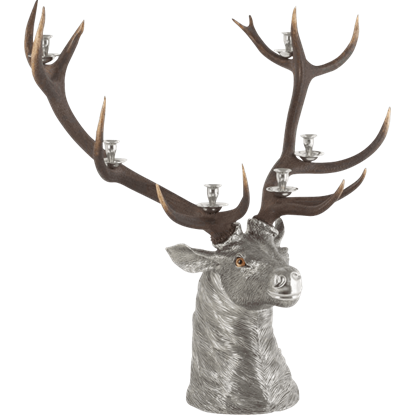 Set the just the right mood with a candle held in the expertly designed Acorn and Oak Leaf Hurricane Candleholder. 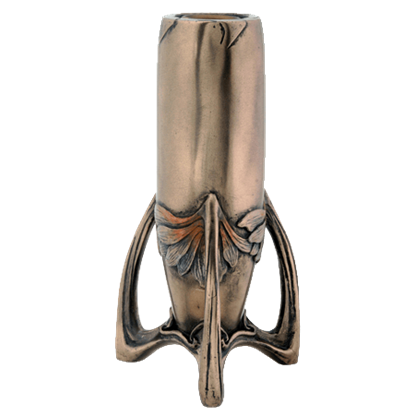 The nature-inspired design of this candleholder offers a handsome and functional piece for your table or mantel. 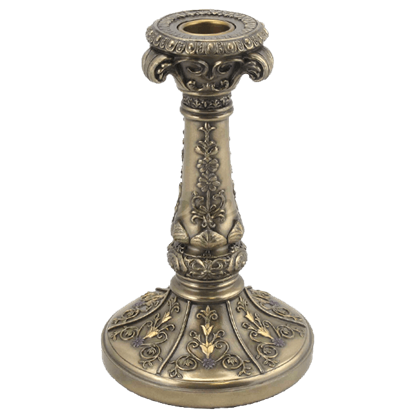 The Angel Memories Votive Holder is an absolutely beautiful piece of art, made of hand-cast stone and featuring plenty of detail. 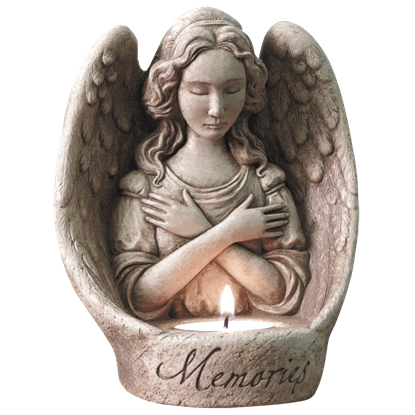 This pretty angel votive holder will provide a peaceful feeling as a bereavement or memorial gift. 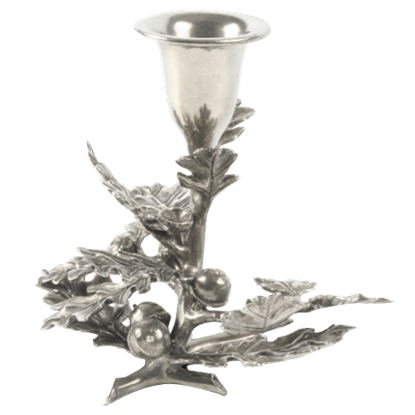 The Art Nouveau Candle Holder is an attractive combination of natural elements mixed perfectly with art nouveau style. 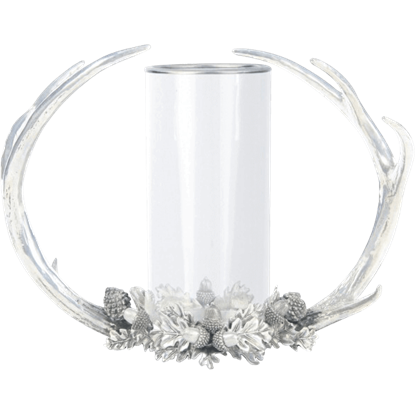 This elegant candle holder is made from cold cast resin and is perfectly suited for burning all manner of candles. 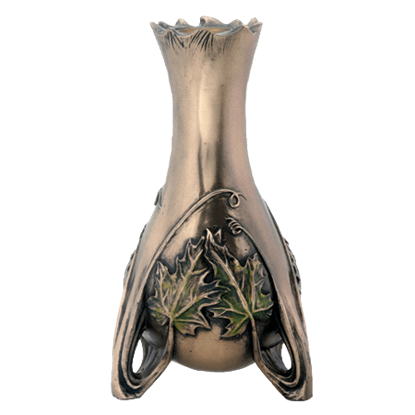 The Art Nouveau Leaf Candle Holder is an attractive combination of natural elements mixed perfectly with art nouveau style. 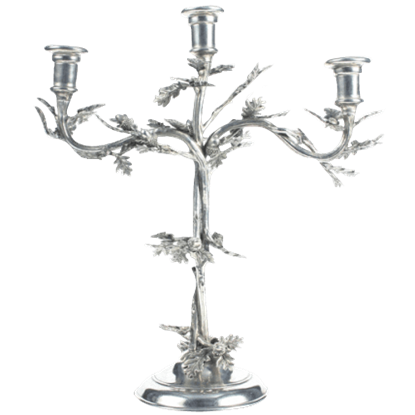 This elegant candle holder is made from cast resin and is perfectly suited for burning all manner of candles. 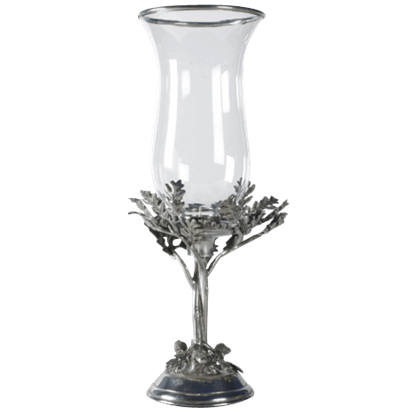 Freshen up the look and feel of a room with the dazzling Baroque Leaves Candle Holder, which can complement any style. 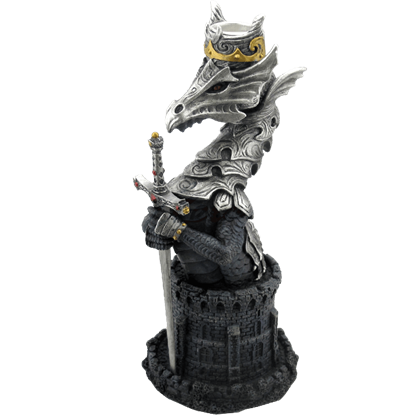 This artistic decoration is ideal for those who appreciate fine designs with historical relevance, so grab one today.